Come over to 7venth Sun Brewery for a lively Friday evening of marine science discussion with the Associate Curator of The Florida Aquarium and "Shark Guy" Eric Hovland and Dr. Kristine White, professor, marine biologist, and amphipod specialist at The University of Tampa. You are welcomed and encouraged to stick around afterwards for a complimentary viewing of the stunning Chasing Coral documentary, courtesy of the film producers! Shark Outreach and Conservation- details coming soon! Coral reef crustaceans, more than just dinner!- Crustaceans like crabs and shrimp play an important role on coral reefs worldwide. Corals actually make up only 1% of a coral reef. 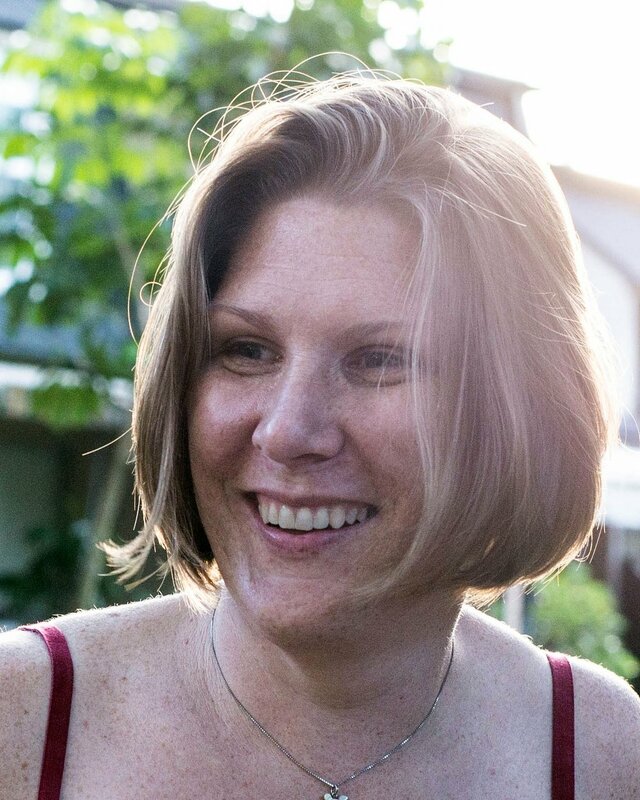 Kristine White, marine biologist from the University of Tampa, studies social amphipod crustaceans inhabiting coral reefs worldwide and has described over 50 new species. Her talk will focus on the unique social ecology of her favorite amphipod crustaceans. The amphipods live in colonies within other marine organisms such as sponges or sea squirts (think Horton Hears a Who) and actively defend their home from intruders, while cooperatively raising their young. 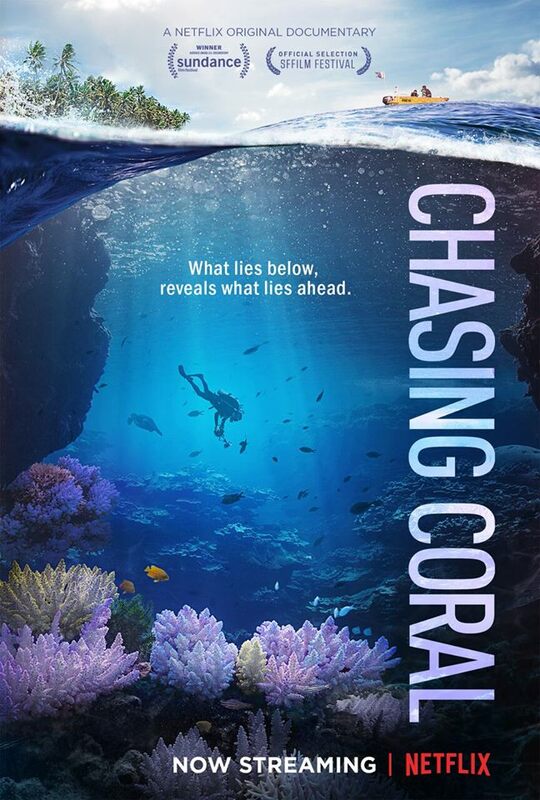 Directed by Jeff Orlowski and produced by Larissa Rhodes, Chasing Coral took more than 3 years to film, with footage gathered from 30 countries and more than 500 people. The film features a team of divers, photographers and scientists who set out on a thrilling ocean adventure to discover why coral reefs are disappearing at an unprecedented rate and to reveal the underwater mystery to the world. Tampa taste of science is honored to have the opportunity to share their work!